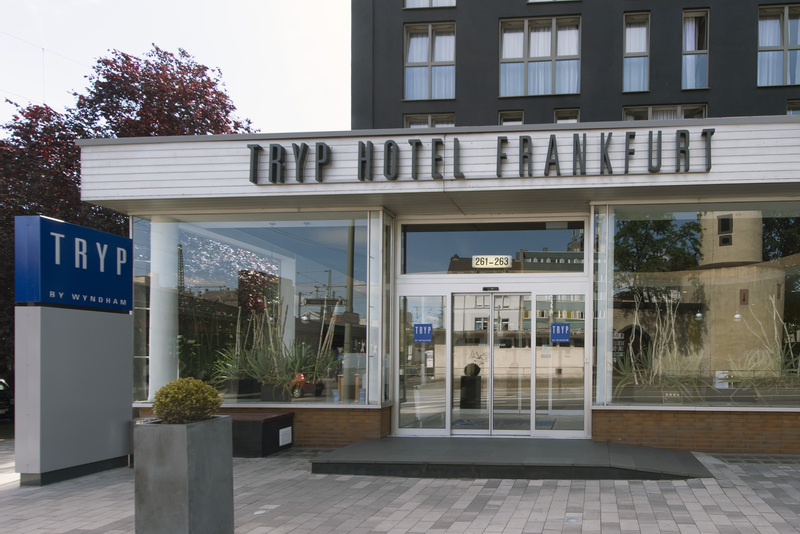 In TRYP by Wyndham Frankfurt Hotel you are located right in the city center of Frankfurt on Main. 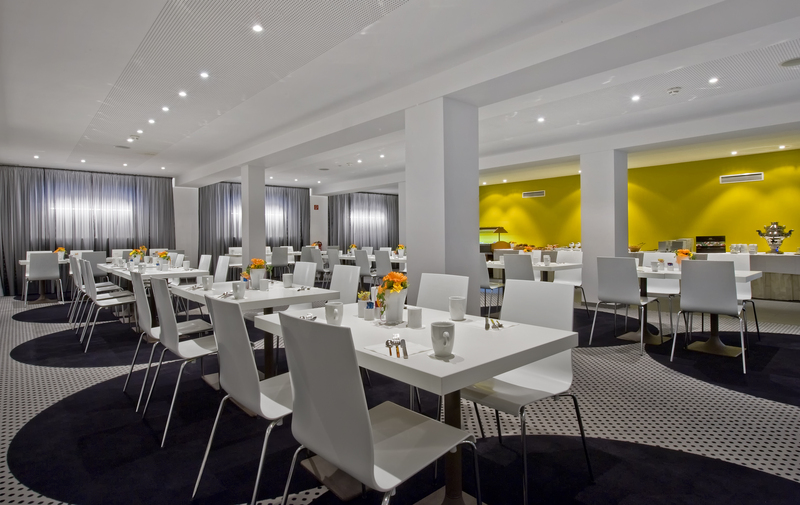 Business and leisure travellers to Frankfurt enjoy our business hotel because of its perfect location between Frankfurt Hauptbahnhof (main railway station) and Messe Frankfurt. 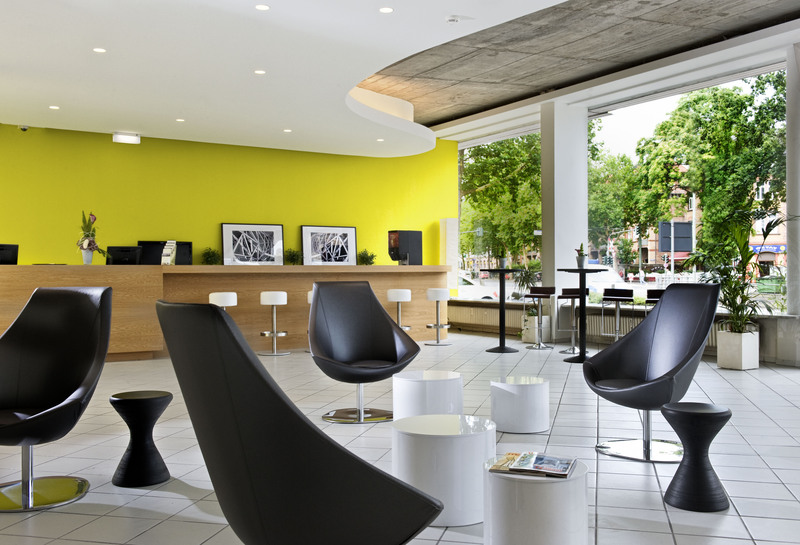 The optimal transport connection of our hotel is an ideal starting point for your Frankfurt on Main visit. 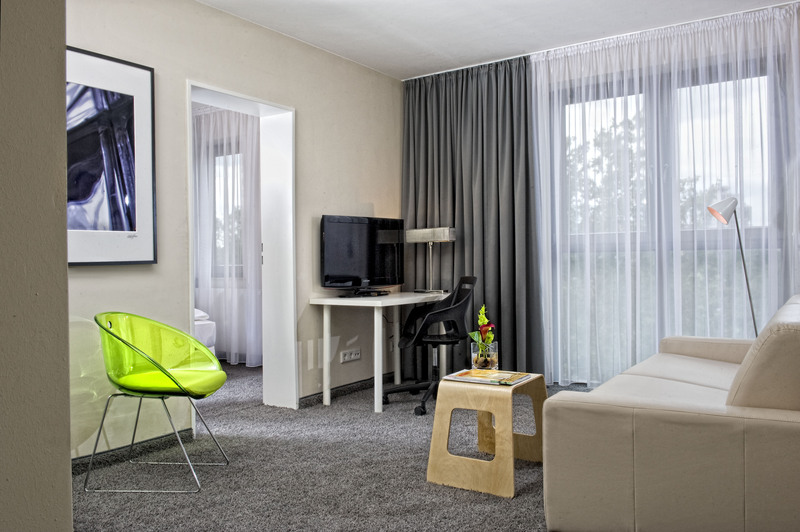 In the spacious rooms of the TRYP by Wyndham Frankfurt Hotel you find free wireless internet and water for free. 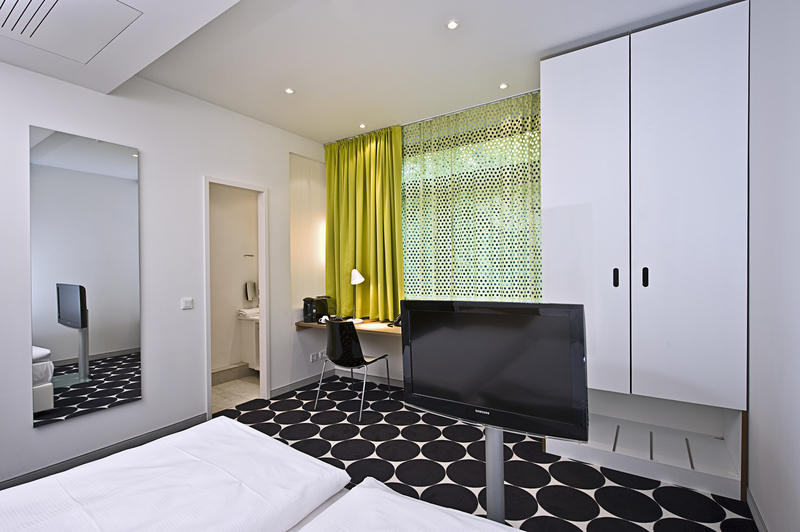 The beautiful design of the rooms allows you to completely relax – an excellent comfort zone for all travellers. 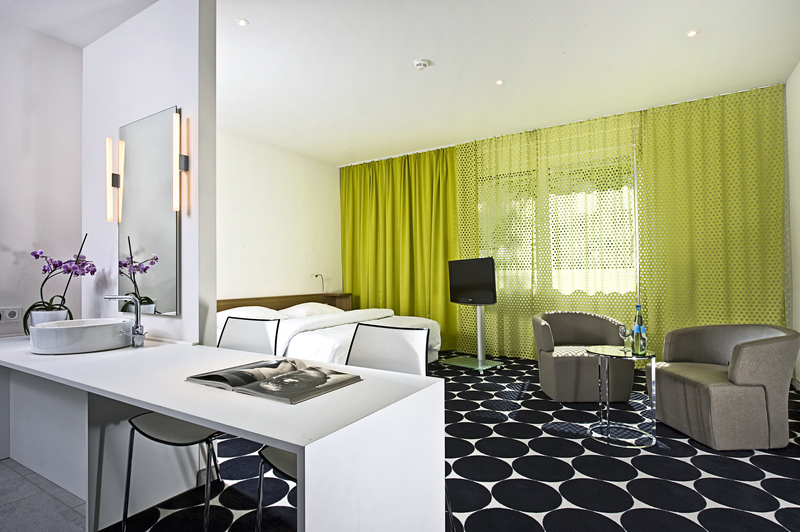 Our stylish hotel in Frankfurt / Main offers you high class comfort: 142 light, spacious and modern rooms and suites ensure a pleasant stay. 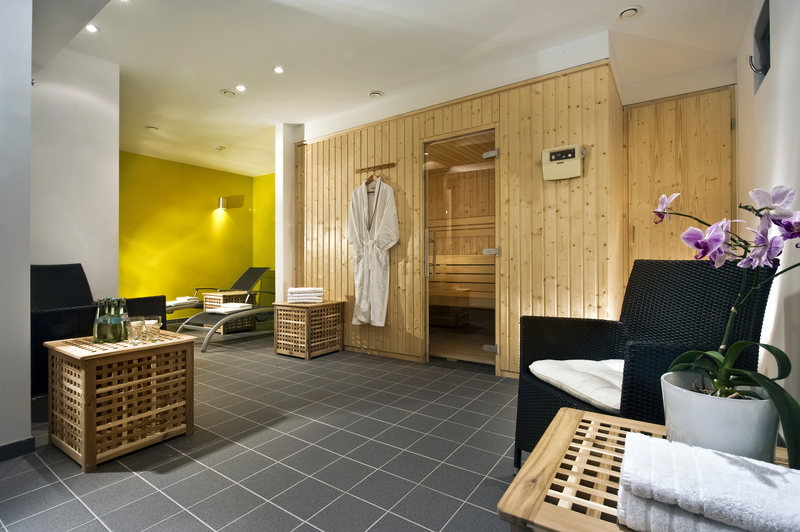 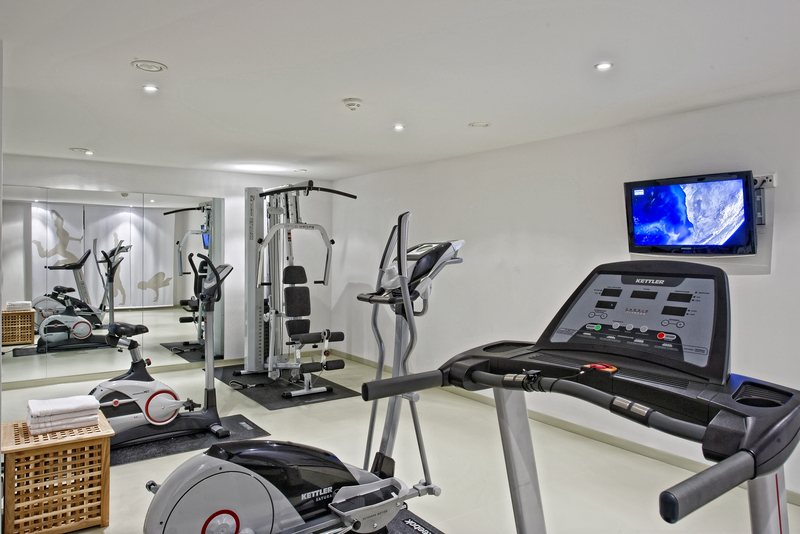 In the recently opened sauna and fitness area you can perfectly relax after an exhausting day. 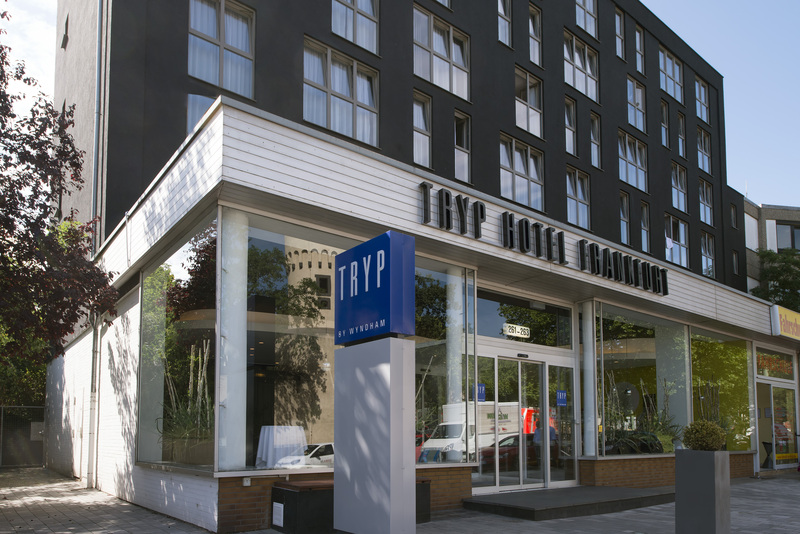 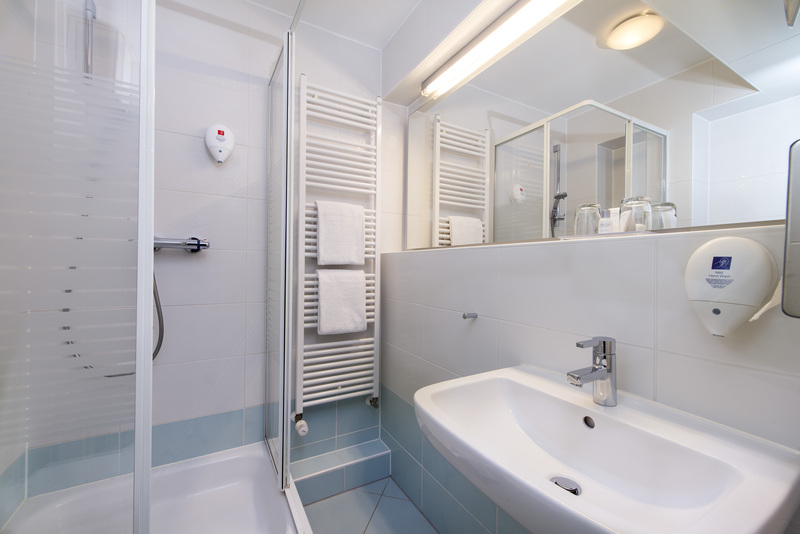 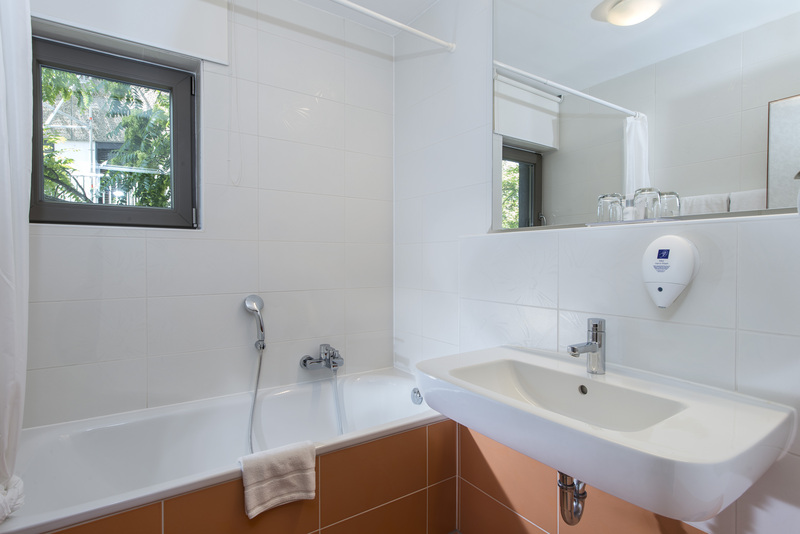 TRYP by Wyndham Frankfurt Hotel provides air conditioning and safes in all rooms – for a small fee we offer parking places on the hotel parking deck. 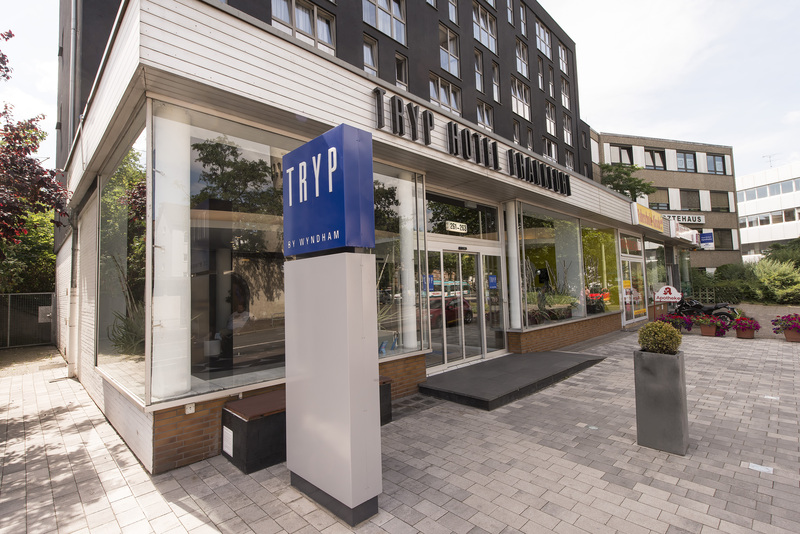 The TRYP by Wyndham Frankfurt Hotel now has an e-loading station. 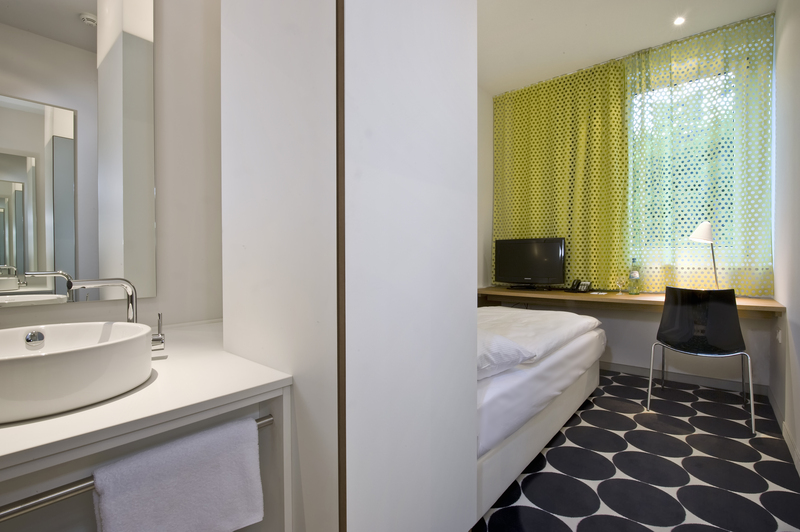 The Tesla charging station for electric cars has been re-installed directly at the house and can be used by our guests during their stay free of charge – please note that parking costs may apply. 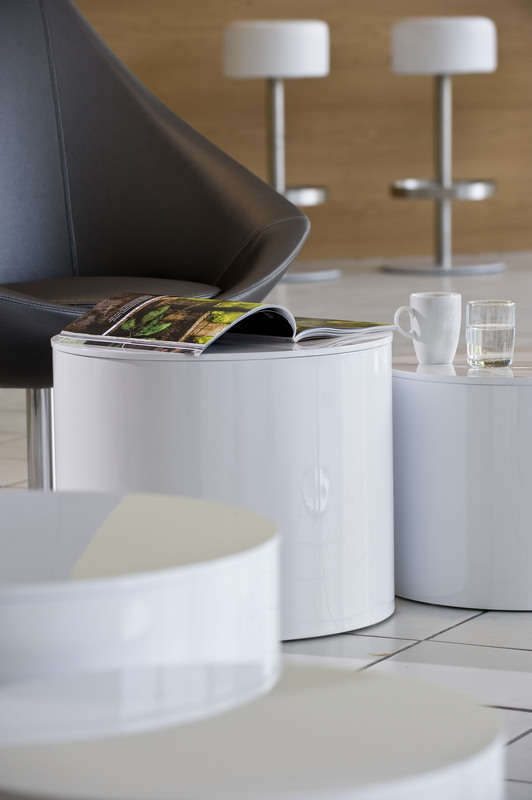 A consistently environmentally friendly orientation is an indispensable part of a professional management. 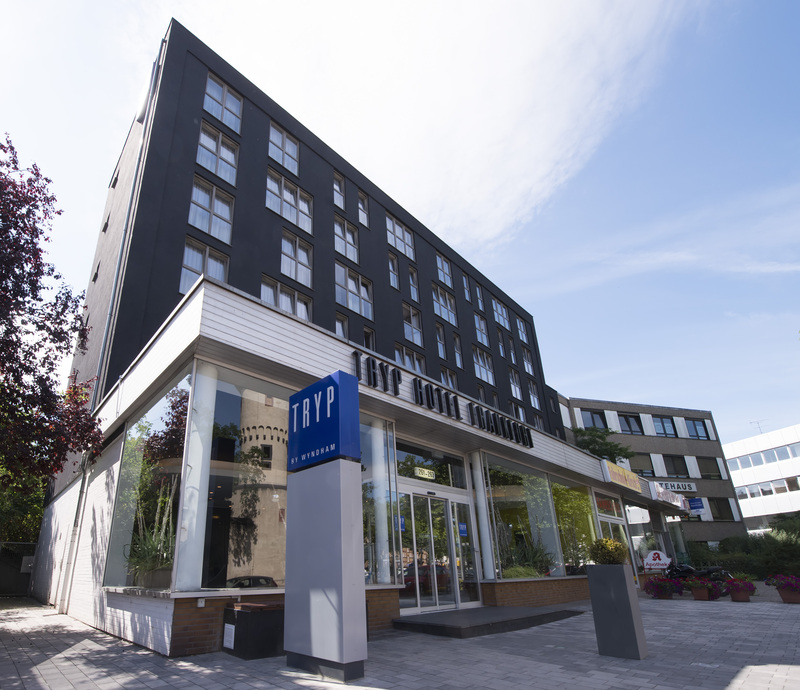 That's why we at TRYP by Wyndham Frankfurt took the responsibility and have successfully participated in the DEHOGA Environmental Check: We received the Bronze Award and are very proud of it!